Gay Dumbledore? Black Hermione? 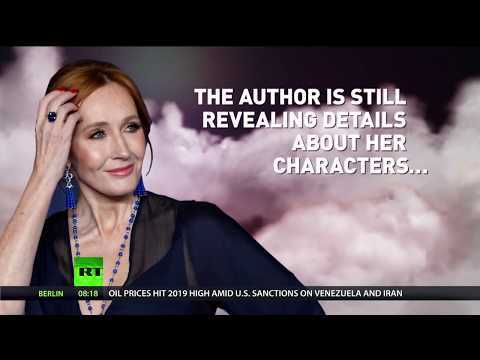 Rowling’s attempts to change Harry Potter haven’t gone unnoticed | We Seek the Truth! Twenty years ago, for a fantasy book to hit it big, exceptional scriptwork and a tad of marketing were, most probably, sufficient. But these days things are different, and you’re expected not only to write an enthralling story, but to also address current political and social trends.